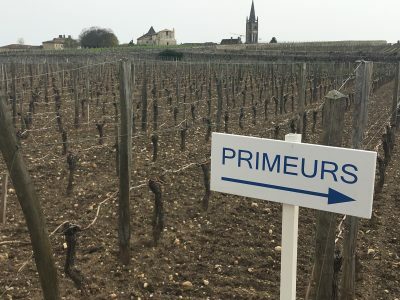 As usual Bruno Borie provides a typically idiosyncratic but totally apt overview of the 2016 vintage. He sees it in biblical terms. First there was the ‘flood’ – the extremely wet conditions in the first four to five months of the year. Then the plague – the attacks of odium and mildew. This was followed by time in the wilderness – the exceptionally dry and hot summer. Finally they arrived in the ‘Promised Land’ – a late harvest in an Indian summer which has produced exceptional wine. 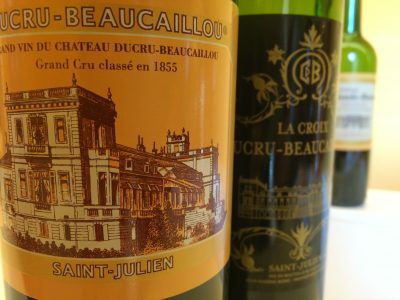 2016 certainly completes a remarkable trilogy of back to back vintages here at Château Ducru-Beaucaillou. Qualitatively I feel it pips 2014 and even 2015. 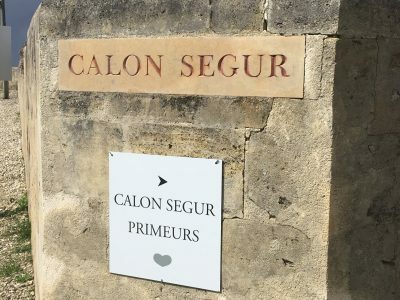 As ever the St Julien’s of the Delon empire slow great purity and balance in 2016. 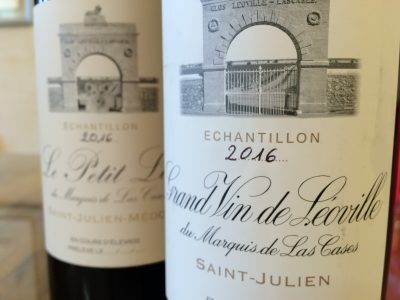 Château Léoville-Las-Cases, even by the very high standards of this property, has produced an exceptional wine. The aromatics are deep and powerful but not at all over laden. There is such wonderful vibrancy here too on the palate. And the length – wow! It is a brilliant wine. 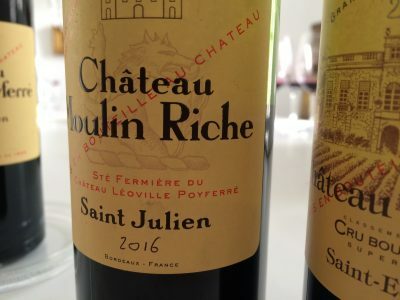 Coming from entirely different terroir Clos du Marquis, often mistakenly identified as the second wine of Léoville-Las-Cases, also looks very good indeed. For me 2016 is the finest vintage here since the amazing 2009 and 2010 vintages. 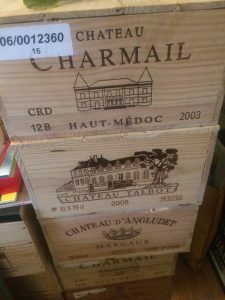 If these two vintages have fractionally greater depth, the balance in 2016 surpasses both.